I am writing to you on behalf of the Friends of Nature to express our appreciation for one of the steps your government has taken to combat the serious threat of climate change. Late last year you announced that Nova Scotia would be implementing a Cap-and-Trade system for our province. We welcome that decision. A well designed climate change policy would position our provincial private woodland owners and our crown forests to have a powerful effect in reducing greenhouse gases in the atmosphere by using our forests to store carbon. 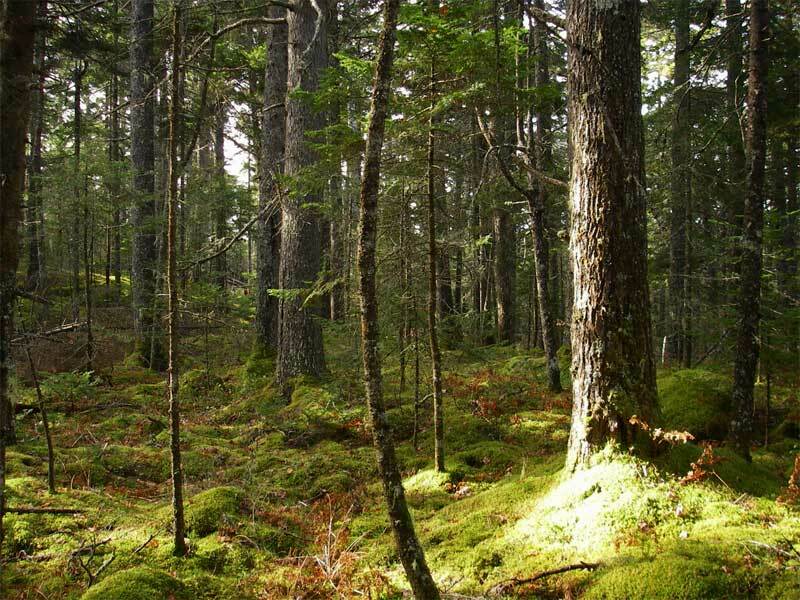 It is our hope that Nova Scotia will adopt a Cap-and-Trade regime that will allow woodlot owners to manage their lands specifically to store more carbon and receive payments from a regulated market. To be most effective woodlot owners must have access to the larger Cap-and-Trade markets of California, Ontario and Quebec. These three jurisdictions are known collectively as the Western Climate Initiative. Beginning in 2018, exporting carbon offsets could sustainably bring $50 million per year to the rural areas of this province. That amount would increase to an estimated $100 million by 2030, a powerful rural economic development initiative. All of that revenue would come from private woodlots in Nova Scotia only. Should Crown Lands be added to the equation the revenue to the province would be substantial. Although carbon storage would be the major initiative, we would still continue to cut wood, just not all at once. Current carbon agreements call for a retained tree stocking of 20 cords per acre over an entire woodlot. Our provincial Department of Natural Resources is increasingly concerned about disengaged woodlot owners who are not managing their woodlots or allowing their timber to contribute to the provincial wood industry. A Cap-and-Trade program would not only support rural wellbeing but would also help the forest products sector. To summarize, the Friends of Nature supports a climate change strategy for Nova Scotia that creates a market for carbon credits using a Cap-and-Trade system linked to the Western Climate Initiative. We would welcome further dialogue with your office on this very important topic. Chair, Friends of Nature Conservation Society. This entry was posted in Climate Change, Conservation, Department of Natural Resources, Ecology, Nova Scotia, Sustainable Harvesting and tagged Cap-and-Trade, Carbon Credits, Western Climate Initiative on March 4, 2017 by Friends of Nature.